Please note that you are using an older version of Internet Explorer, and some elements of the site may not display correctly. To upgrade to Internet Explorer 10, please go to http://windows.microsoft.com/en-us/internet-explorer/ie-10-worldwide-languages. Luxurious yet economic - for more than 100 baths / showers. Contains no soap or drying detergents. Rich in protein; feeds the skin while gently cleansing. Safe for baby's skin! 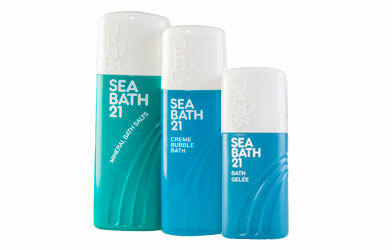 These delightful foaming bath salts soften the water; allowing you to relax; soothing tired; aching muscles. Pour an inner capful under running tap. A moisturising cream and bubble bath in one; soothing protecting skin against dryness. Pour inner capful under running tap.